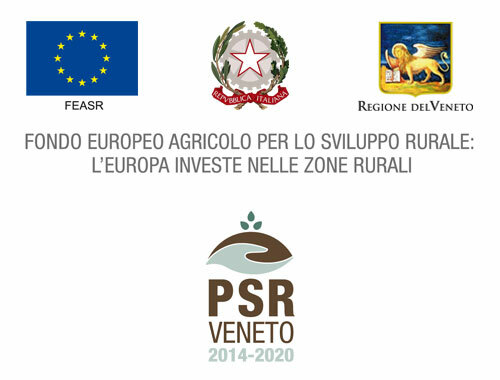 Initiative funded by the Rural Development Programme for the Venetian Region 2014-2020. Responsible for information spreading activities: Il BROLO agricultural company ltd. Managing Authority: Venetian Region; Managing Authority of EAFRD (European Agricultural Fund for Rural Development) Parks and Forestries.